Hello you wonderful beauties. Hope you had a wonderful weekend out there in the world.I was thinking about why I love to travel so much and what it gives me. If you think about it travelling is the one thing in the world that pays you back in dividends. 1. You learn more about yourself through travel – visiting a new place opens up new experiences which then creates opportunities for you to see yourself in a different light. 2. You develop new skills – I mean have you ever tried to pack for a week’s holiday in hand luggage? Trust me that’s a skill! It involves critical thinking; as you have to decide what’s important and creativity; recycling pieces to create new outfits. 3. It gives you space to really reflect on what’s important – I made some of the toughest decisions whilst away on holiday. Being away from the minutiae of life gives you perspective on what’s truly important and valuable. 4. Challenges you – oh yes travelling challenges you to step outside of your comfort zone and pushes you to try something different. Whether it’s food, drink or an activity. Another way it challenges you is with your preconceived notions. We each have this idea of how things ‘should’ be but until you experience it, we really don’t know. 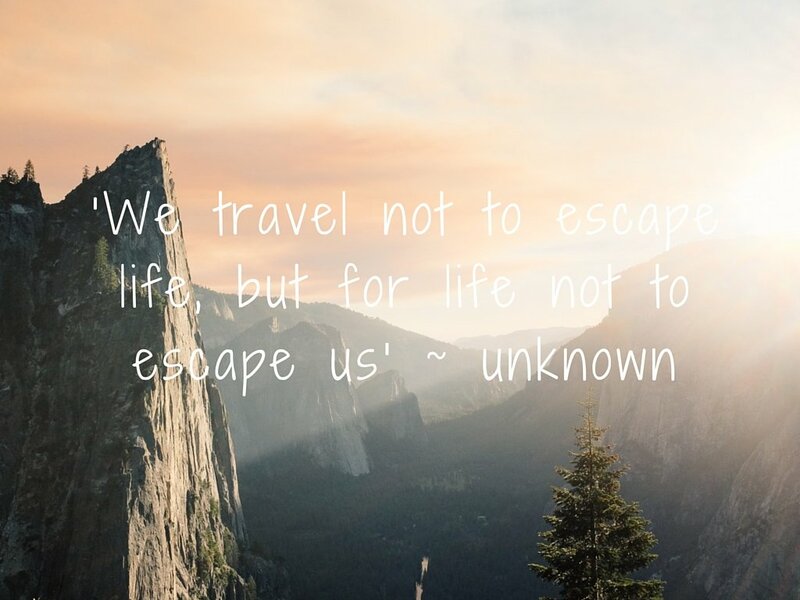 These are a few of the reasons I love to travel, what are yours? Share them in the comments below. As always, thanks for reading and until next time be well.